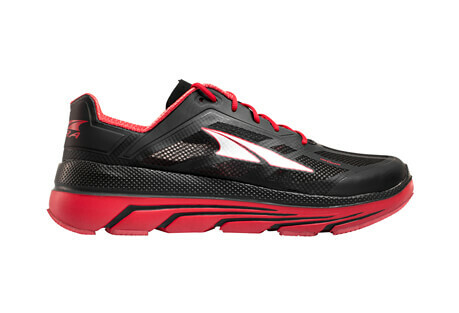 Altra started as experimental shoe and has evolved into the only running shoe company to combine a FootShape™ toe box and fully cushioned Zero Drop™ platform. 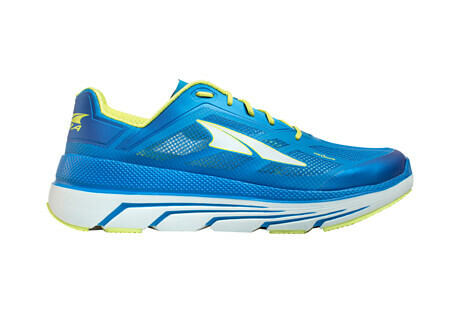 This combination places the foot in a natural, comfortable position throughout your run. 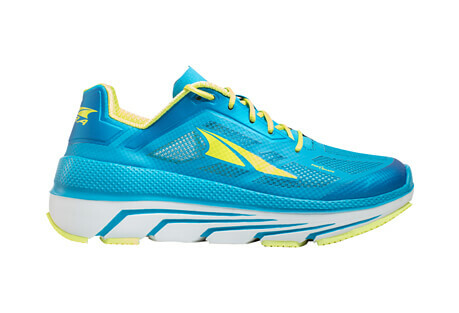 Give your run what it's been missing and the freedom your feet deserve with Altra Footwear!